It's widely known by now that Americans' number-one fear is not death, it's getting up and speaking in front of a group. But there are ways to ease your fears -- and actually become a good speaker. 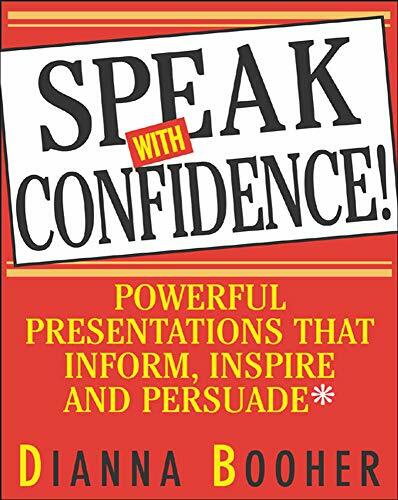 Communications consultant Dianna Booher walks you through what you need to do.